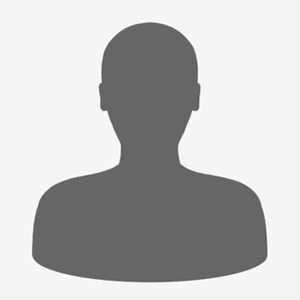 If you have general questions regarding the Center for Gender, Race, and Area Studies (CGRAS), please feel free to contact us. 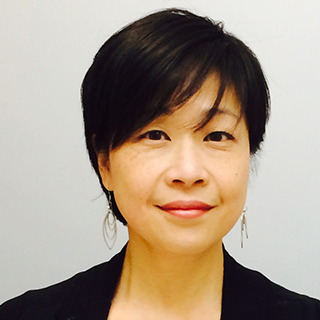 Professor Huang is happiest when she is working at the inter-sections of genre theory, cultural theory, critical race studies, and 20th- and 21st-century U.S. multiethnic literature and culture. 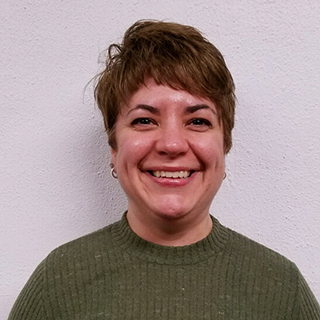 Her scholarship focuses on the complex ways in which literary and cultural productions participate in the ways the “minority,” the citizen, and the human are culturally and legally constituted, particularly in the U.S. context. She also investigates the affinities between ethnic literature and science fiction, two bodies of work that, in her view, share similar critical and theoretical aims in their treatments of social, cultural, and physiological difference. Professor Huang’s first book, Contesting Genres in Contemporary Asian American Fiction (Palgrave Macmillan, 2010), examines the political implications of narrative form for Asian Americans who write highly conventionalized “genre fiction”—immigrant fiction, crime fiction, and science fiction. 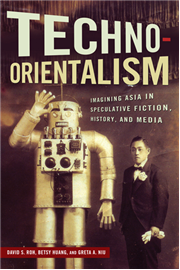 Her new book, a volume of essays co-edited with David Roh and Greta Niu, is titled Techno-Orientalism: Speculating Asia in History and Futurity and is forthcoming in Spring 2015. Professor Huang’s courses include Ethnic America: Literary and Theoretical Perspectives, Fictions of Asian America, Aliens and Others in Science Fiction, Speculative Fiction, and Major American Writers II. Historical constructions, productions and experiences of race, gender and sexuality in the United States and the Atlantic World.